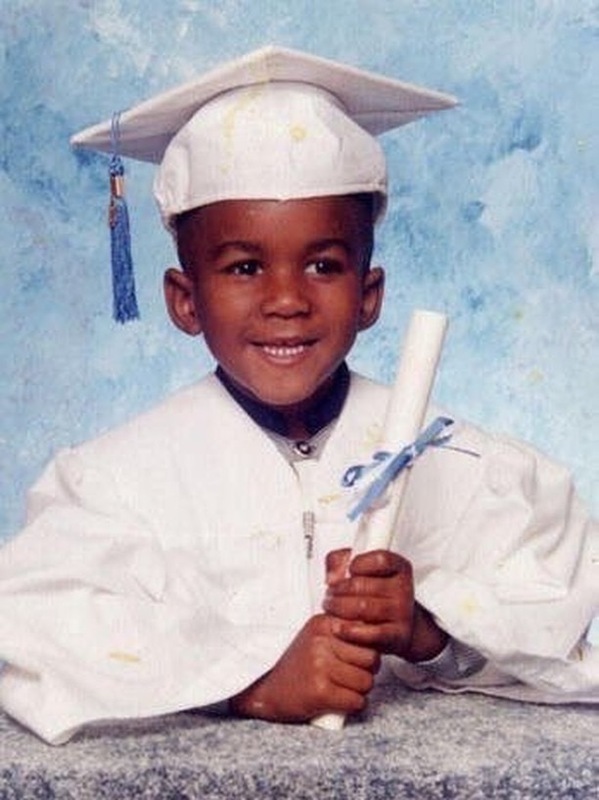 Today marks 7 years since Trayvon Martin was murdered for being Black and male in America. Being a Black male in America means that you’re marked as monstrous, as pathologically dangerous and legally lynchible. This is a fight, that we fight everyday, in every era of America. 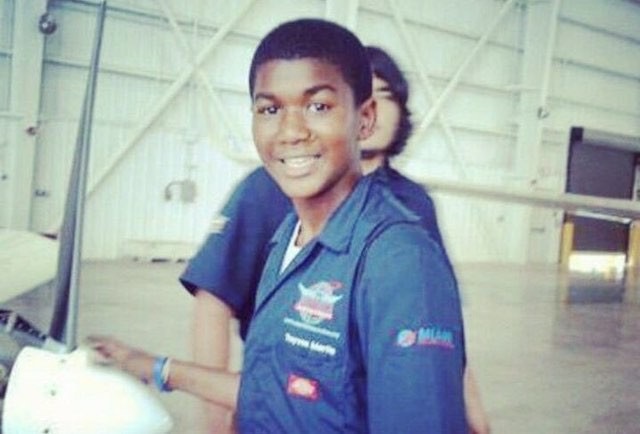 Rest In Peace Trayvon. 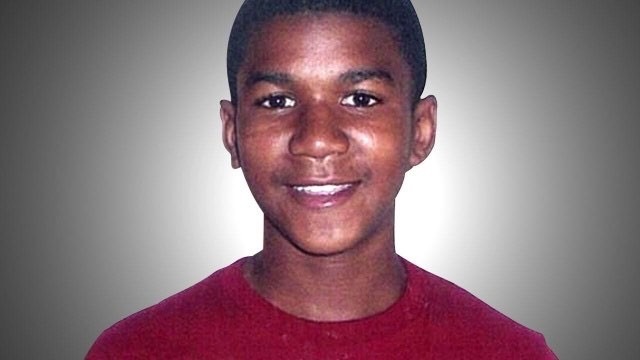 Your murder was senseless, but not in vain, as it sparked a necessary discussion about the militarization of our police & it's historic & present prejudices.